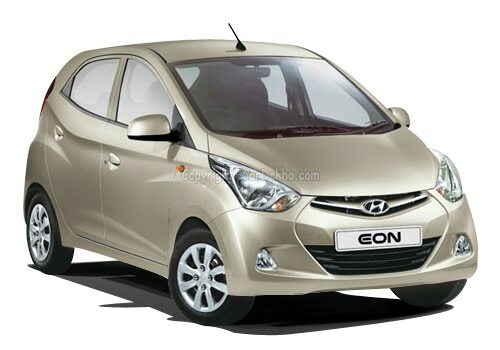 Speculations are rife about Hyundai soon going to launch its compact small car, Hyundai EON in India. And it is expected with even higher degree that Hyundai EON price falls in the affordable range of Rs 3 lakh. Well, if this sounds interesting hold on to more as the car will come with great performance on part of its fuel economy. So it is quite possible that Hyundai EON reviews the sales of India's largest selling car - Maruti Alto and even Chevrolet Spark, both of which fall in the same price ambit. The small EON car will certainly feature an 800cc three cylinder petrol engine , generating 56 PS of peak power and 7.65 KgM of peak torque based on the platform of its star performer Hyundai Santro. Sporting the same ‘Fluidic' design character that was seen in the i10 Kappa2 and the new Verna, the Eon will stand out in the A and B segments and aim to attract younger buyers. Intelligent packaging and interior design combined with the proportions of the car suggest that there is good amount of room in the cabin. Not much is revealed about the launch of Hyundai EON, but it is predicted by car enthusiasts that the car will be launched somewhere in October. If not in October, the chances of its launch at the upcoming Auto Expo will aggravate. EON car has been doing rounds since last month and the name, Hyundai H800 was almost affixed with this concept car. 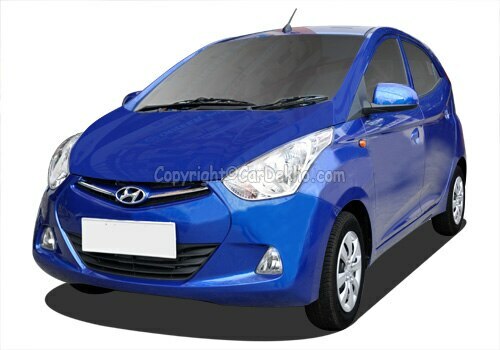 But finally it was confirmed that this car would be called Hyundai EON in India. The most anticipated car by India's second largest car manufacturer is sure to have many takers in this price-sensitive country. As Hyundai is working day in and day out to enhance its dealership and launching Eon in India with a competitive price tag will definitely add another feather to Hyundai’s cap. Hyundai will surely give a tough fight to Maruti India with this new weapon. Maruti Suzuki sells an average of 25,000-30,000 units of the Alto every month, with six variants of the car. Internally code-named the ‘HA', the new Hyundai Eon will challenge the Alto as the only urban entry small car currently available in the Indian market.